I've done some work with this classy font. Looks terrific at 16 pts or larger. Hard to read if smaller. The proportions and spacing are very pleasing! Beautiful. The bowls are amazing. Copyright (c) 2012 by Álvaro Thomáz. All rights reserved. 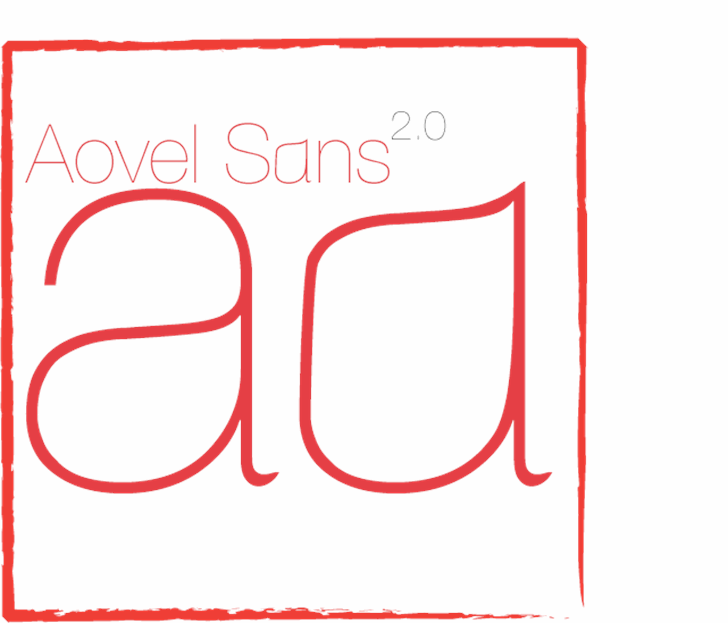 Aovel Sans is a trademark of Álvaro Thomáz. Copyright (c) 2011 by Álvaro Thomáz. All rights reserved. Aovel Sans Light is a trademark of Álvaro Thomáz.